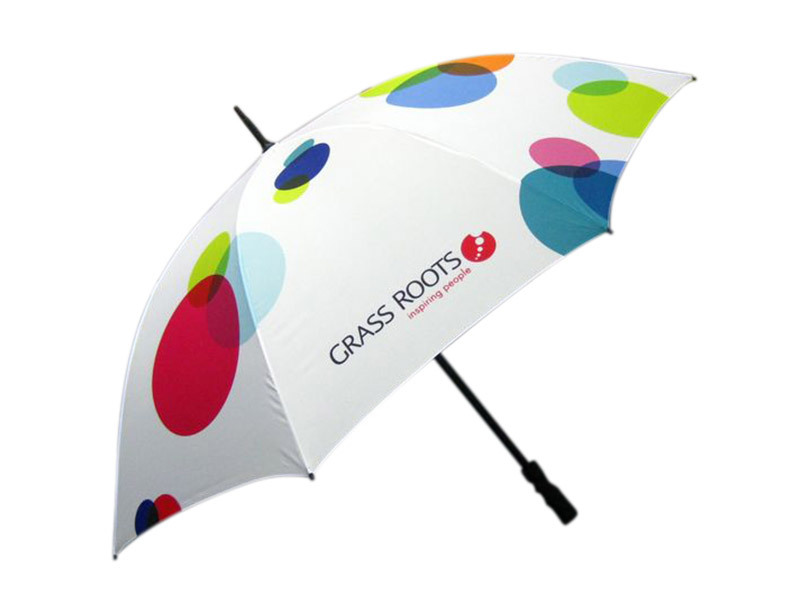 This traditional method of screen printing on umbrellas is highly effective and long lasting. 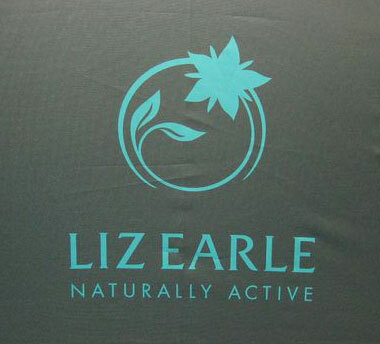 An image is transferred to the umbrella surface by ink, which is pressed through a stencilled “silk” screen and treated with a light-sensitive emulsion. A screen is required for each colour to be printed.